Doug Nelson Carpet & Vinyl Installations, Inc. Comment: Subfloor is damaged in upstairs hallway because of heavy pet stains. Unable to install carpet over existing floor. Subfloor needs leveling or replacement in heavy saturated areas. Comment: I need the carpet in 1 unit of a duplex stretched. It is tenant free now. Hillsboro Flooring & Carpet Contractors are rated 4.80 out of 5 based on 626 reviews of 33 pros. 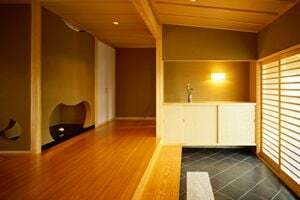 Not Looking for Flooring & Carpet Contractors in Hillsboro, OR?